It's fustrating when your skates break and you haven't a replacement hanger to swap out straight away. It's always handy to keep one spare - you don't know when or if your skates will break - so why spoil a great day skating when you should keep one of these handy? 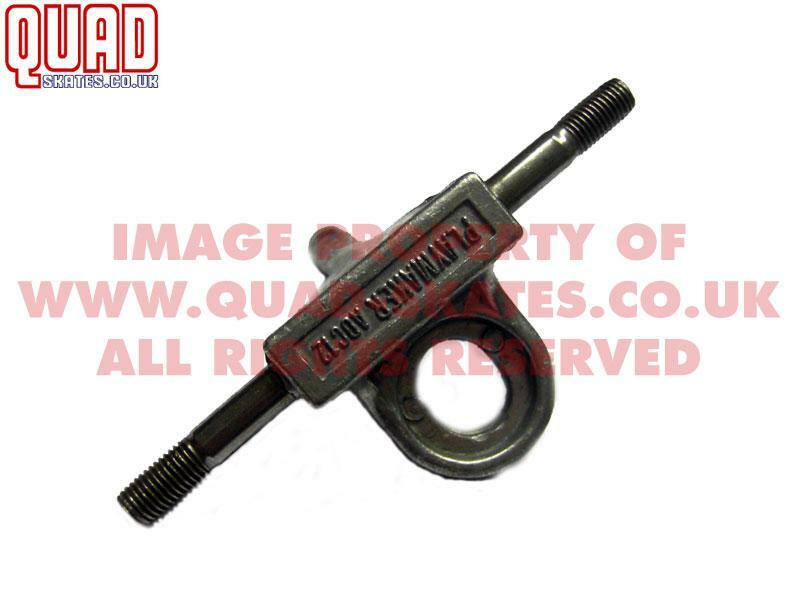 We stock a large selection of replacement hangers (axles) for all skates. Select from Playmaker or Traco III plates.